Juvenile petitions have been filed against the 15-year-old who was driving during a crash that left two Cumberland County teens dead. 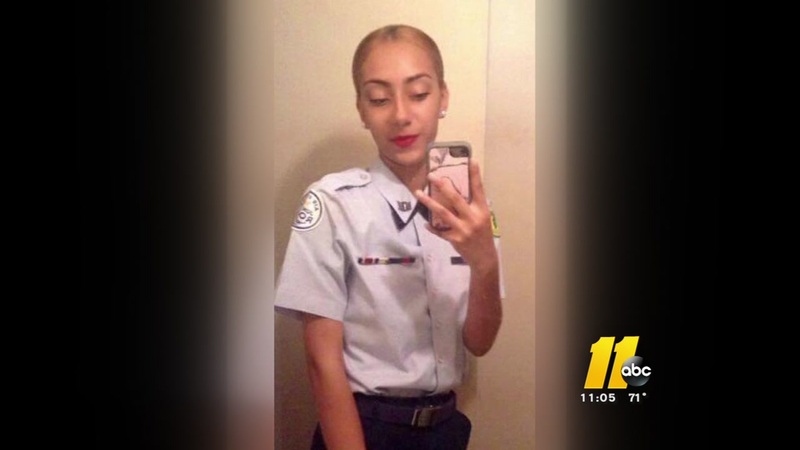 The teen is being charged with two counts of second-degree murder, assault with a deadly weapon inflicting serious bodily injury, speeding, driving without a license, a red light violation, and three counts of felony hit-and-run. He is in custody of juvenile detention. 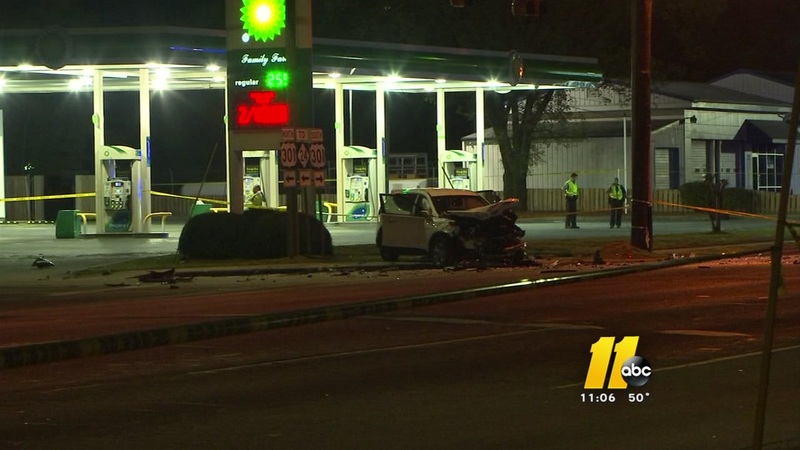 The deadly crash happened April 2 on South Eastern Boulevard. A silver 2017 Kia carrying five teenage passengers slammed into a Hyundai SUV at the intersection of Russell Street and Eastern Boulevard. The impact caused two teens who were in the backseat of the Kia to be ejected from the vehicle. 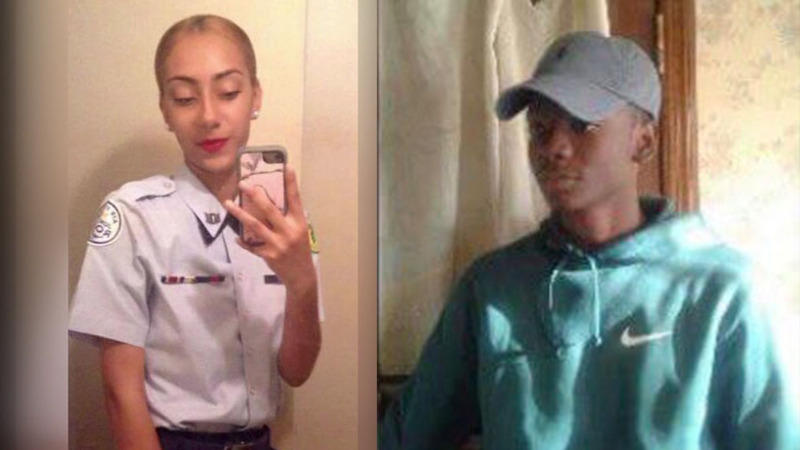 The 911 calls placed after the deadly car crash that killed two Cumberland County teens paint a vivid picture of how destructive the scene was Monday night.